Girl, every wardrobe needs a pair of black jeans. 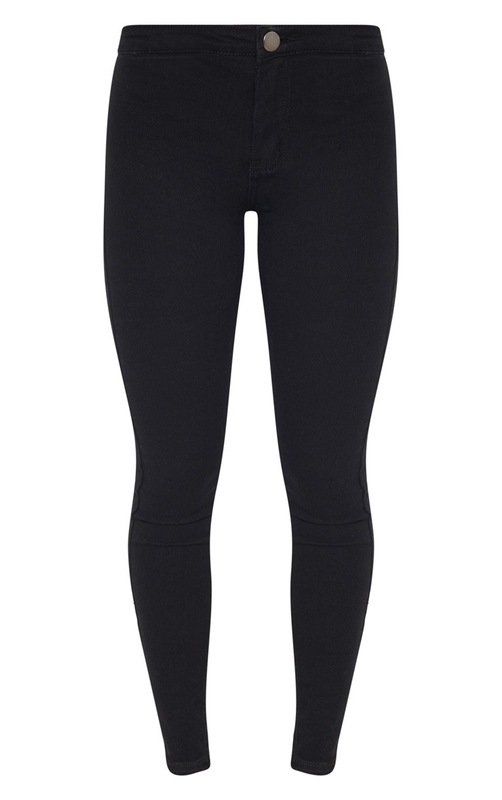 Featuring a black denim material with a zip and button fastening and a skinny fit. Style these jeans with a bodysuit and block heels, complete the look with a pendant necklace for a day to night look.